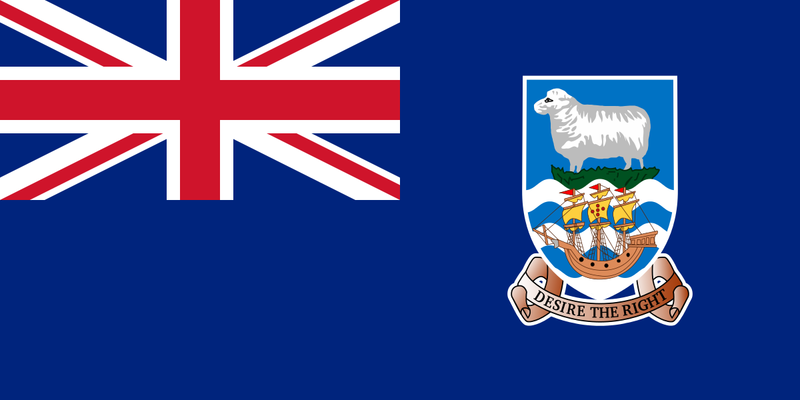 The Trade Marks Ordinance 1996 came into force in the Falkland Islands on 15 October 1996. The Ordinance repeals the previous law allowing for separate registration of U.K. registered marks. Applications for registration or renewal in the Falkland Islands have not been possible since that date. We are pleased to report that the official fee for reregistering a granted UK or EP(UK) patent in the Falkland Islands will decrease significantly, from GBP590.00 to GBP130.00, with effect from 1 July 2014. However, the official fee for renewing a patent will increase from GBP51.50 to GBP100.00 for the first renewal fee paid and GBP60.00 for each renewal thereafter, with effect from the same date. The official fee for reregistering a granted UK or EP(UK) patent in the Falkland Islands will increase from GBP575.00 to GBP590.00, with effect from 1 July 2013. The official fee for renewing a patent will increase from GBP50.00 to GBP51.50, with effect from the same date.